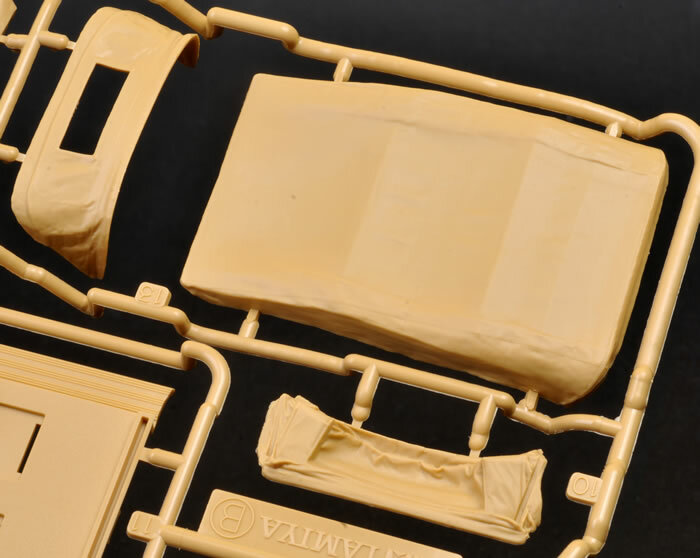 Media and Contents: 88 parts in dark yellow plastic; 6 parts in clear; four polythene caps; . 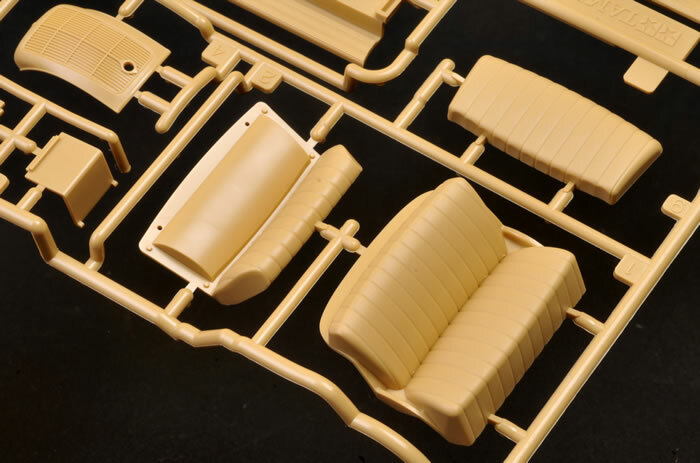 Advantages: Interesting subject; good level of detail; useful options including folding seats and optional position soft top; includes driver figure. 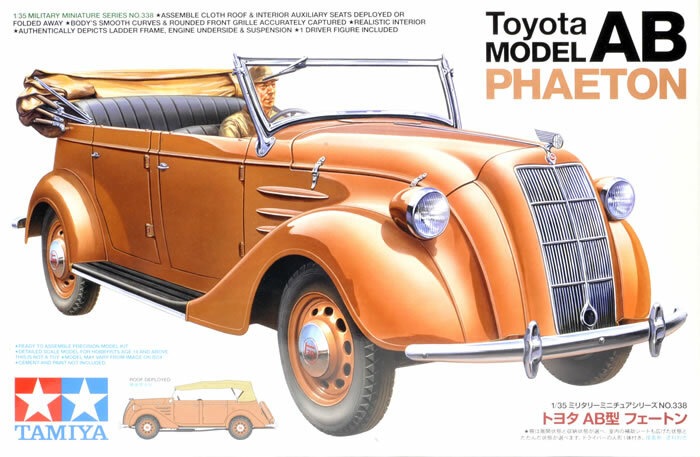 Toyota's first cars were the AA sedan and the AB cabriolet, commencing production in 1936. These were succeeded by the AE, AC and BA sedans. The AA was a fully enclosed 4-door sedan that largely copied the design of the Chrysler Airflow sedan. It had a metal body on a metal ladder chassis. 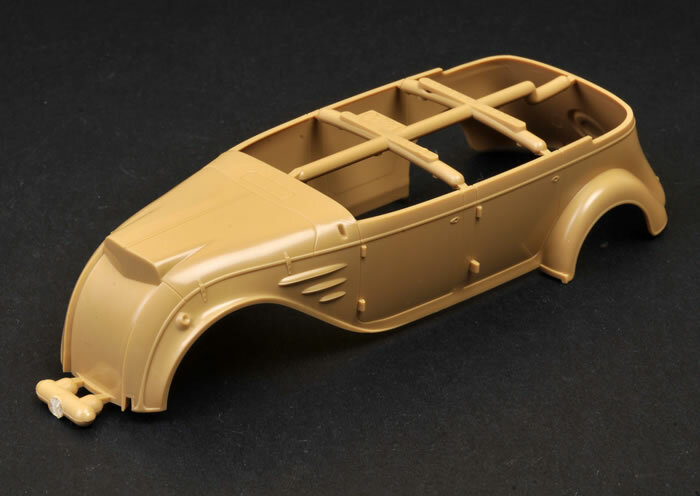 The metal body was of modern construction compared to the fabric-over-wooden-frame bodies used on cars designed in the 1920s. The rear doors opened backwards. 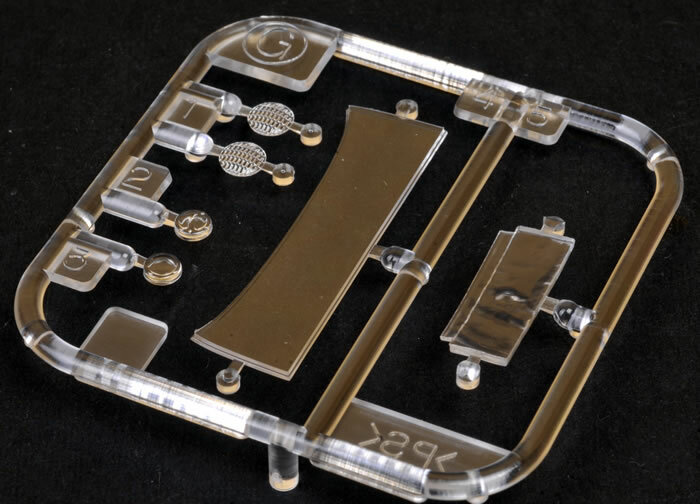 The front glass spanned the entire width of the body in a single pane. The AB was identical to the AA except that it was a cabriolet with a folding cloth roof, the rear doors opened in the normal manner and the front glass could fold down onto the engine compartment. 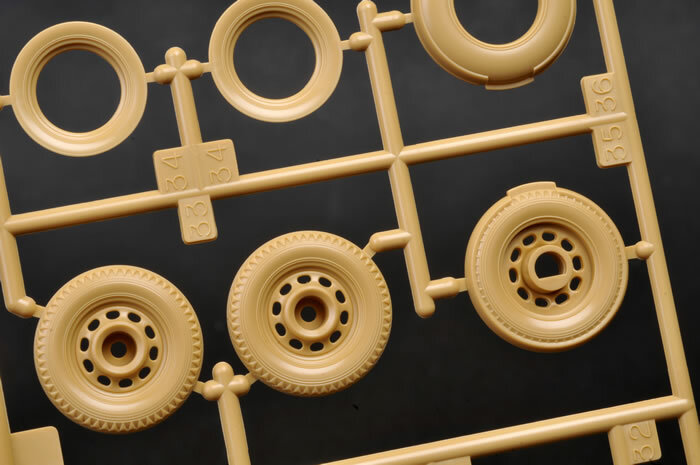 This might seem a surprising subject for Tamiya, but it represents an interesting crossover between military and civilian car subjects. 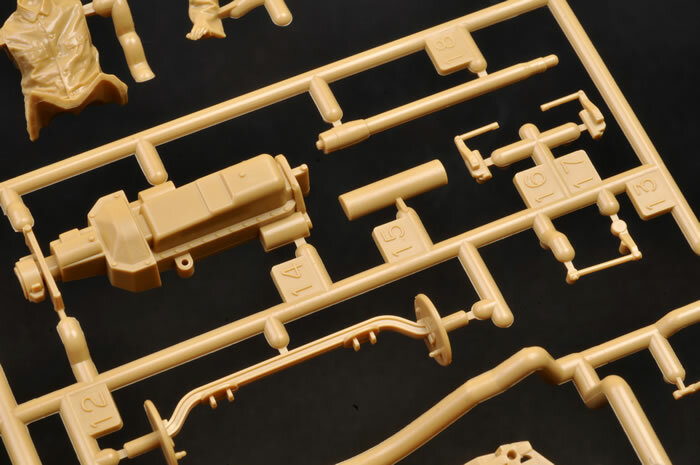 Tamiya’s 1:35 scale Toyota AB Phaeton comprises 88 parts in dark yellow plastic plus six more in clear. 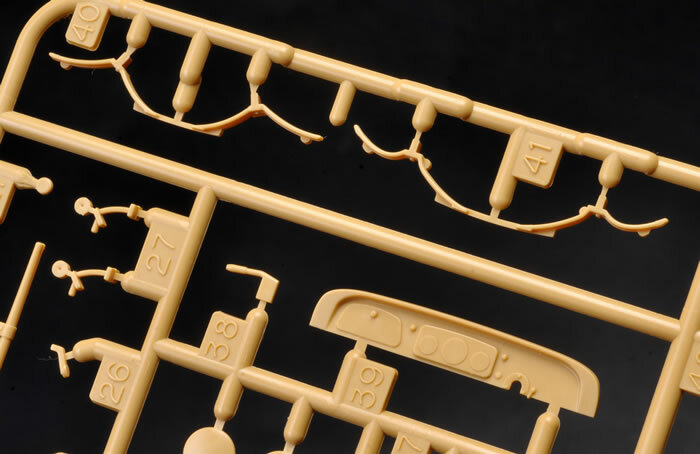 The small decal sheet provides trim markings and instrument dials. 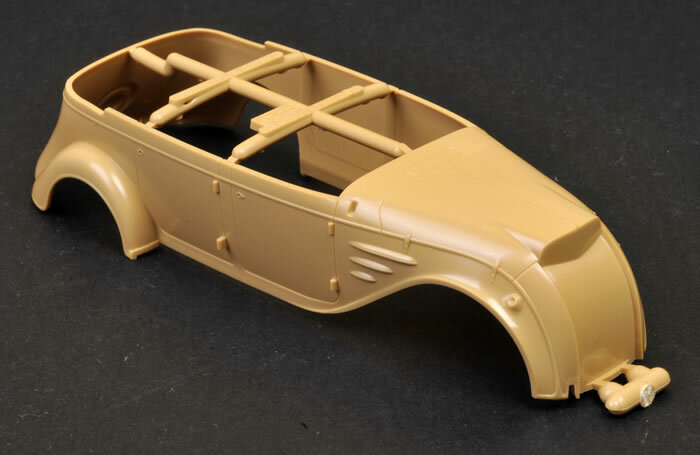 The kit is moulded with the doors and bonnet shut, so I suppose it would be classified as a curbside model. 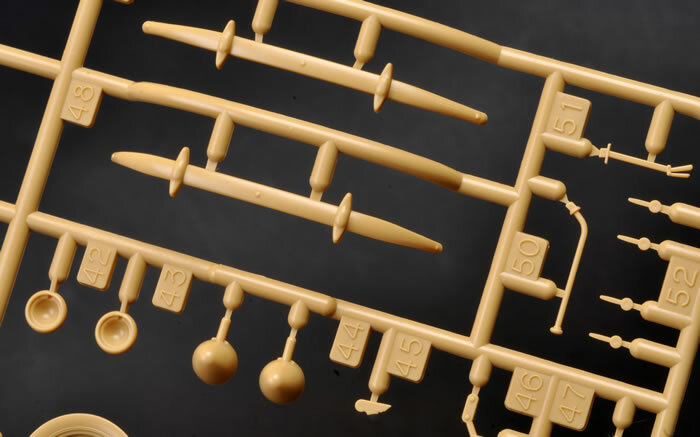 Moulding quality is excellent, as you would expect, and detail is good straight from the box. 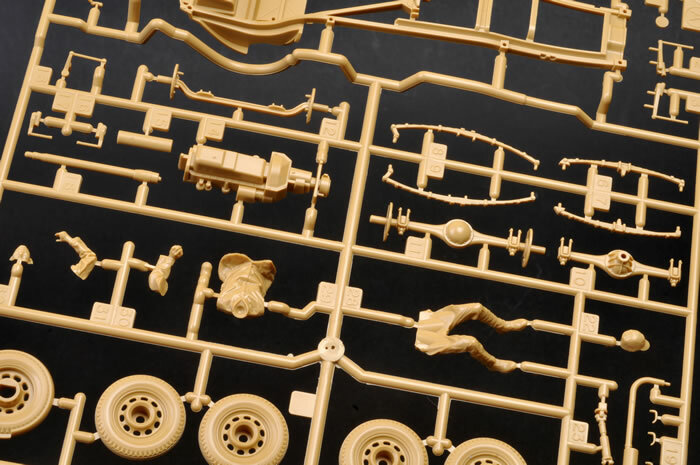 Tamiya has provided three separate pedals for the accelerator, brake and clutch, as well as a gear stick and hand brake. In addition to the bench seats with their authentic padded texture, two folding seats are also offered in the back. These may be posed deployed or stowed. 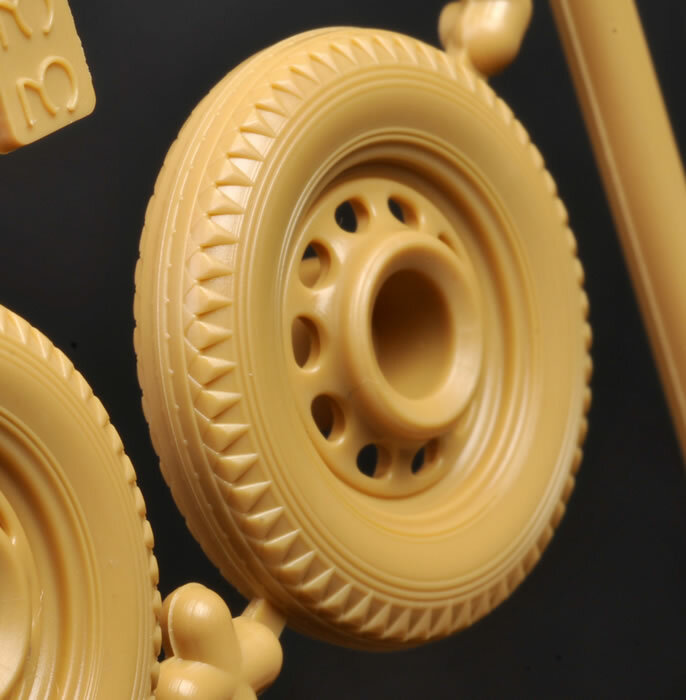 The road wheels are each presented in three parts of solid plastic. They attach to the axles via polythene caps. 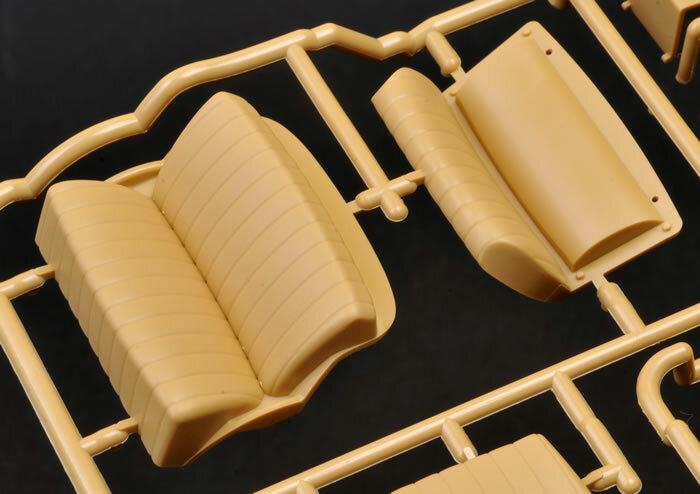 Tamiya supplies two alternative soft tops – one folded and one open. 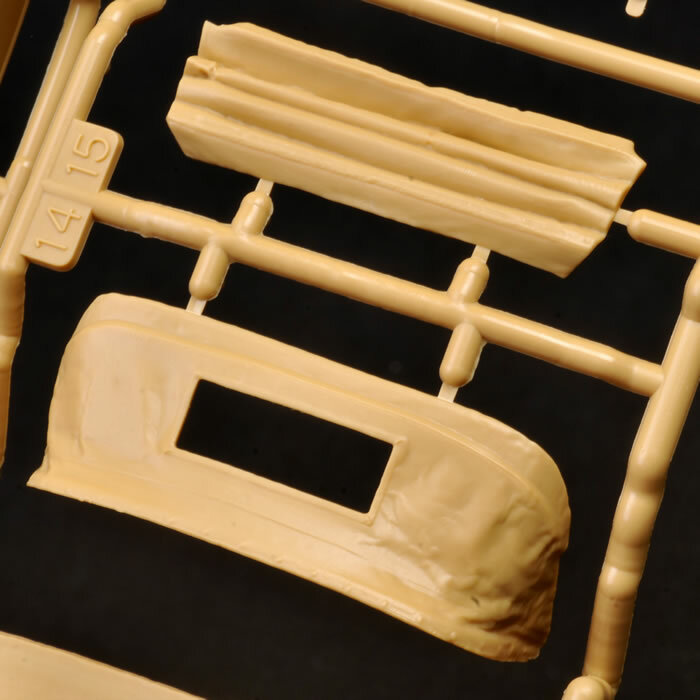 The open top includes a clear section for the rear panel, moulded with folds representing flexible material. 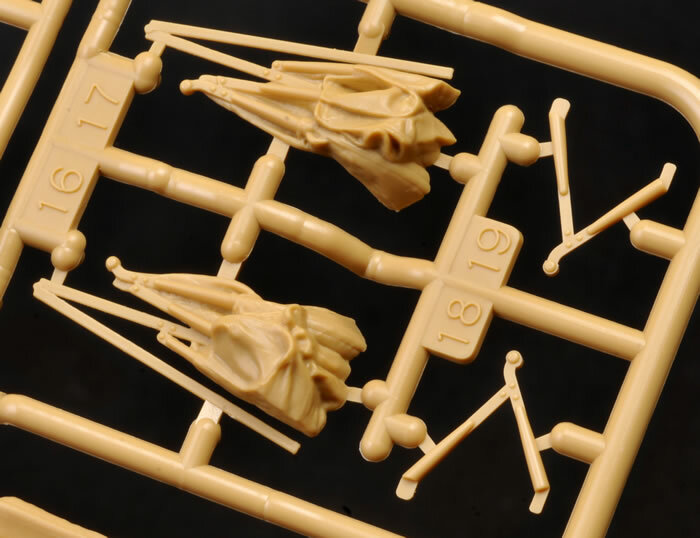 The folded top is a work of art, with some of the nicest fold and drape texture that I have seen in a plastic kit. 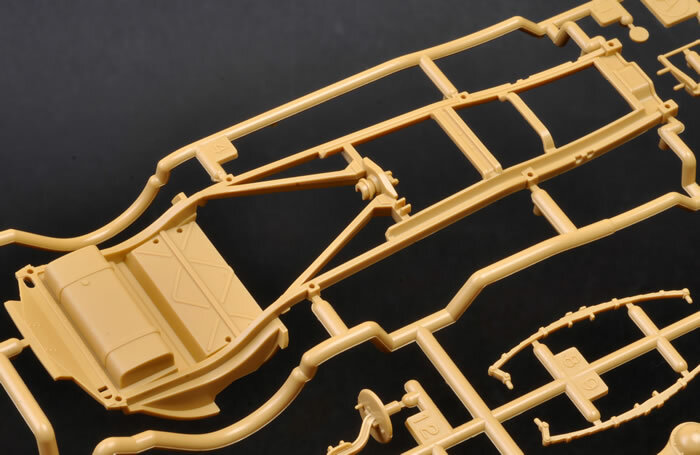 Clear parts are supplied for the headlights, tail lights and the full-width windscreen. A seated driver is also included. 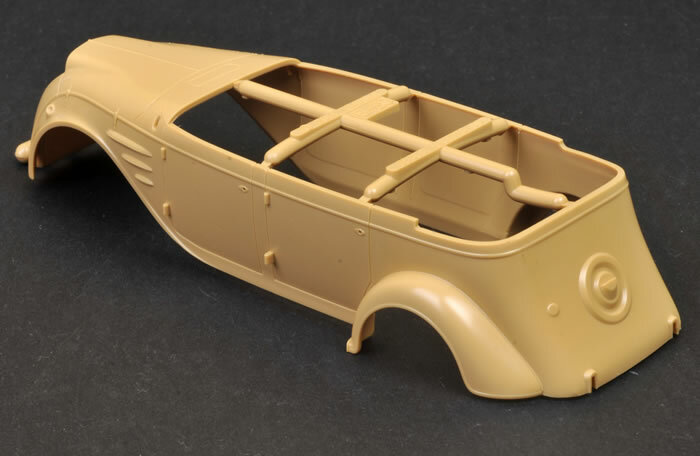 Tamiya’s 1:35 scale Toyota Model AB Phaeton is a lovely model of an iconic Japanese car. 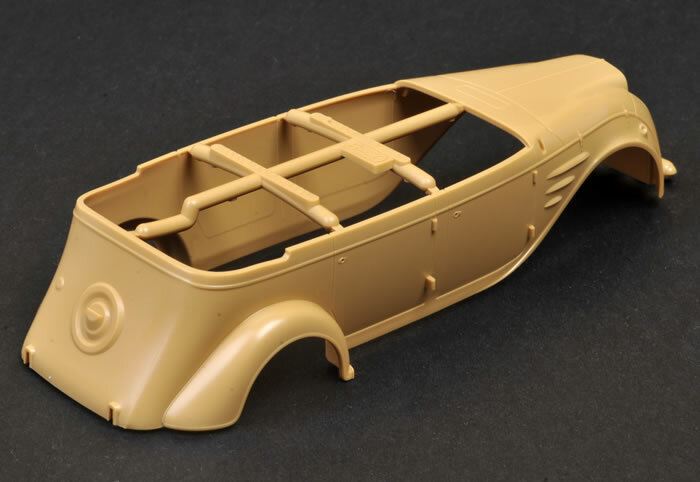 It is well detailed, fast and easy to build, and options for the soft top and folding seats are welcome. It also represents an interesting opportunity for crossover subjects between military and civilian vehicles and dioramas.